Create your first budget and end the stress of an unpredictable future. Don’t be afraid, you don’t need math. Budgets are about psychology. What is a Budget, Really? The word “budget” usually brings to mind spreadsheets, math, and accounting (a headache). But a budget isn’t about math or accounting. A budget is about psychology. A budget is about changing your habits, reducing stress, getting peace-of-mind, and looking toward the future with optimism. The main point of a budget: changing your spending habits. A budget looks like a math problem, but it’s not. A budget is about being honest about the decisions you’ve made, and trying to make better decisions in the future. A budget is a tool or process to understand how you use money now and might do better in the future. A budget is not infinite in duration. A budget applies to a specific time period. You use a budget to record expenses for a specific date range or plan for a specific outcome. Why is this important? Because infinite tasks are daunting and discouraging. We’ll get to this later when we talk about self-control. A budget is really about managing self-control. And the success of a budget depends on how much self-control we need to achieve it. Everybody can buy one less coffee per month. But when you’re trying to buy less coffee, cook more meals, wake up earlier, and hit the gym more often, you’re gonna crash. Before we dive into How to Make a Budget, let’s review why you need one. Clearly understanding why you need to budget will make it easier to personalize your approach. We budget to reduce stress in the present and make us optimistic about the future. We are the most stressed when the future is uncertain. Budgeting will make the present calm and the future certain. You need a budget to relieve stress now. Financial problems are a major cause of stress in adult Americans - both personally and professionally. Stress caused by financial problems (“financial stress”) accounts for nearly 50% of all American adult stress. Financial stress has been shown to disrupt families, make people sick, lower productivity, and cause poor academic performance. Financial stress even directly impacts your overall satisfaction with life - it destroys your happiness. The number one reason to start a budget: your health and happiness. Financial stress makes you sick. Stress releases cortisol, the chemical that prepares your body for short-term emergencies. Cortisol prepares you for fight-or-flight, and tells your body to shut down non-essential bodily functions, like your immune system. With your immune system compromised, you’re more susceptible to disease. Financial stress literally makes you sick. If you’ve ever felt financial stress, you know how painful and depressing it can be. You’re working hard but things seem to be only getting worse. You can barely make it this month, and don’t know how long you can keep it up. You avoid things you really need because you think you can’t afford it. This is no way to live. Financial stress isn’t just a personal issue, it will disrupt your family too. ‘Money’ consistently ranks as the number one most common fight in relationships. Don’t let financial stress drive a wedge between your family or relationship. Start a budget to get your health and happiness back on track. Not only can financial stress harm your personal life, it will ruin your career. Financial stress will hurt your performance at work. Being stressed about money is more likely to get you fired - how ironic is that? Since 1979 we’ve known that the stress caused by personal financial problems has cost employers. A 1992 study estimated that employee stress cost employers between $125B in lost productivity. A similar study by the US Navy found that personal financial problems of Navy service members cost the Navy between $172-$258M per year in lost productivity. Stress as a reason for not coming to work has increased over 300% since 1995. 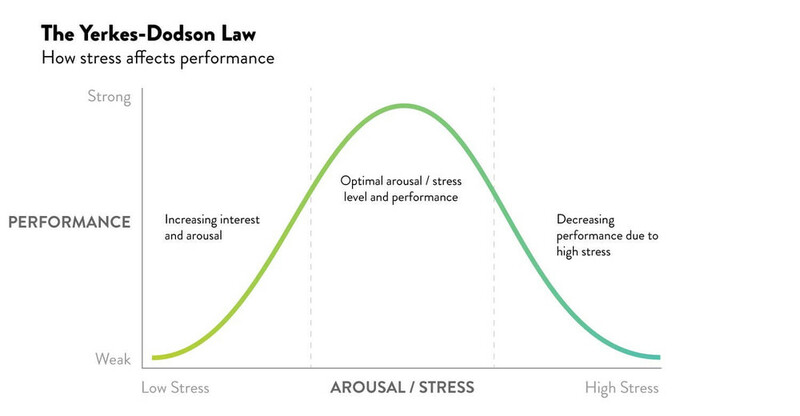 How stress affects performance according to the Yerkes-Dodson Law. 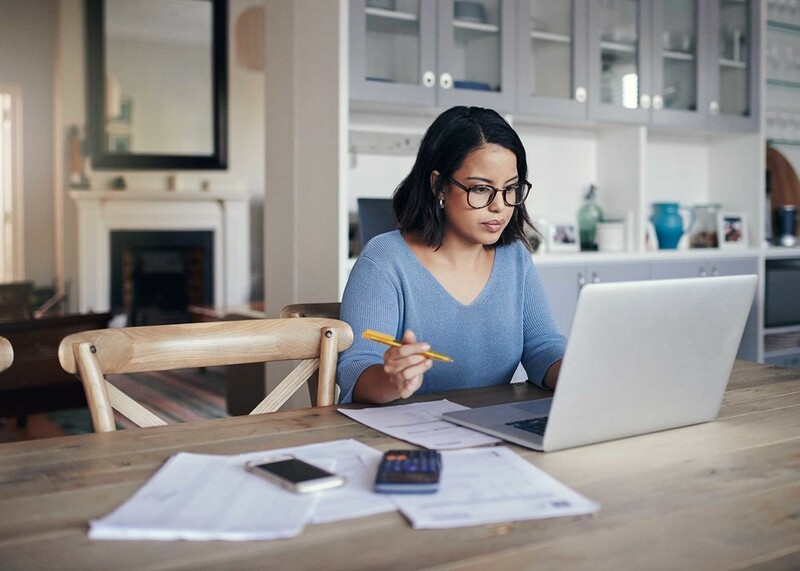 The effect of financial stress on employees is so intense, several economists have suggested mandatory financial training. They recommend making it mandatory because in the long run the company will profit from the increased productivity. Employees who are financially educated are far more productive and satisfied. If financial stress is damaging your career, it’s time to start a budget. The negative effects of financial stress are so obvious, it’s a wonder schools haven’t done more to combat it. No one needs a budget more than a college student. 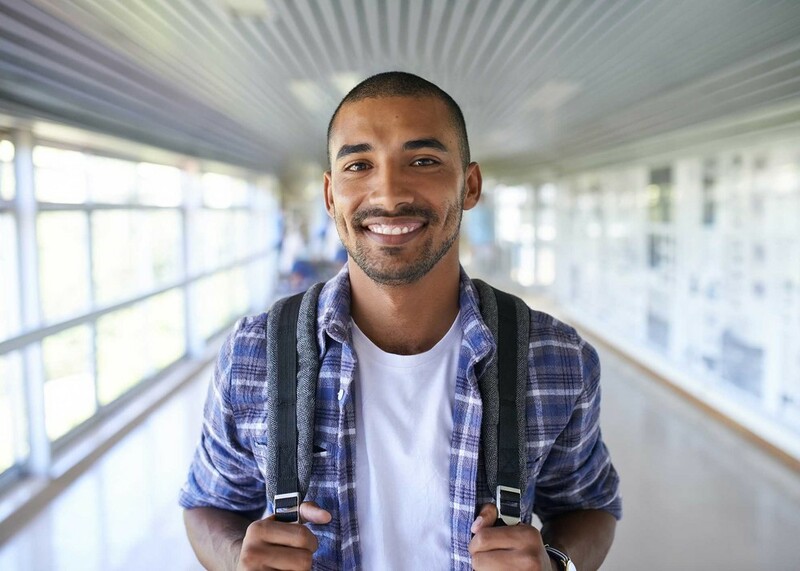 You need a budget so you can focus on what’s really important - excelling in your studies. Budgets benefit you in the present by improving your sense of wellbeing, personal relationships, and professional performance. A budget allows you to calmly face the future with courage. You’re ready for anything. The stability that comes from a well executed budget gives you the confidence to set realistic long term goals, and the knowledge to achieve them. Stop worrying about your finances three months from now. Stop worrying about losing your job. You know what your expenses are. You know how to plan ahead. Budgeting will allow you to save that first emergency fund. You’ll sleep soundly knowing you’ll have plenty of financial buffer to conquer new problems. Your long-term wealth will benefit from budgeting. Finally, a budget provides you the foundation to grow your wealth. If you can manage a budget, you can move on to saving and investing your money. You can explore the wonderful world of compounding returns. You can start making your money work for you. The word “budget” is deceiving and part of the reason so many fail. When someone tells you to make a budget they could mean three things: expense tracking, expense reduction, or expense prediction. If this is your first budget you should do only one of these things at a time. If you try to do all three your first time out of the gate, you’re more likely to quit. Start with expense tracking. The first part of budgeting is to simply record your expenses. Start a log using any tool you can: a notepad, a spreadsheet, or an app. There are many free options available, you don’t need to pay for advanced tools. To get started is simple. Create a log and for each purchase record only three things: the time and date of the expense, how much you spent, and what you spent it on. The act of starting the log alone will make you more conscious of your behavior. You don’t need to record everything. Start by recording only your unnecessary purchases. If you can record every expense, that’s great. But at a minimum record your unnecessary purchases. Start with how much you spend eating out or grocery shopping, for example. Expense tracking forces you to be honest about where your money goes. No longer can you honestly think “I only spend like $50 a month eating out.” Expense tracking is about looking your financial behavior in the mirror and admitting your shortcomings. If you have an honest account of where your money goes, you’re ready to move on to the next step: expense reduction. Expense reduction is the most difficult part of budgeting. This is where people break. Ask anyone, changing a habit is difficult. How do you do it? The same way you eat an elephant. One bite at a time. Cable TV & Internet Providers. Do you really watch Cable TV? Could you live with Netflix and other streaming platforms instead? Do you really need the speed of internet you’re paying for? Reducing either of these by only $10 saves you over $120 per year. Cell Phone Plans. How much data are you really using? If you’re paying more than $50 / month, you’re over paying. Shop around today to get that payment lowered. Old Memberships. Verify you’re not paying for monthly memberships that provide you no value. Next, you can work on changing habits. These are expenses that to reduce you need to alter your behavior in a big way. Don’t underestimate how hard this is. Start small with a single habit and knock it out of the park. This is a marathon, not a sprint. You need the small wins to propel you forward and keep you from quitting. You should reduce one expense at a time. After you’ve had some wins, you can start predicting and planning for expenses. Overtime, the small wins turn into big savings. Expense reduction is also the prerequisite to saving. The farther into the future you’re able to predict your expenses, the better you’ll sleep at night. The next part of budgeting is expense reduction. The first step is to set aside time (1-2 hours) to brainstorm all of your large expenses throughout the year. This includes fees related to your car’s registration, taxes, gifts for others, vacations, and more. If you know what expenses are coming, you can save for them now, and forget about them. 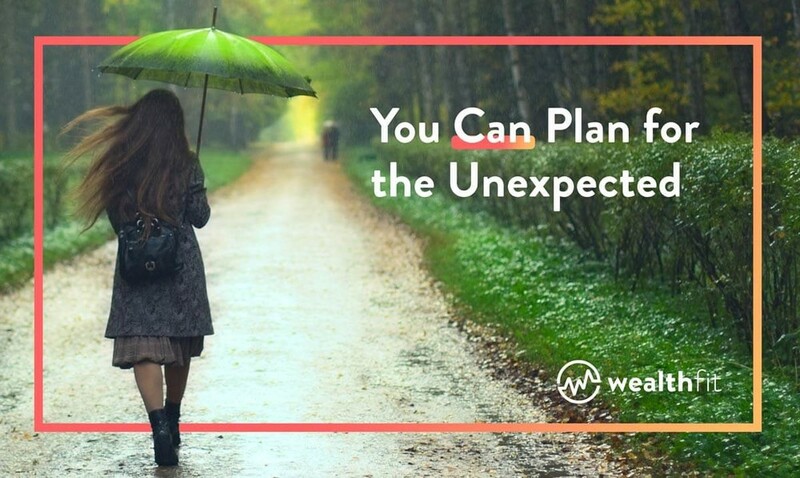 You can plan for the unexpected. Next you need to create a small savings account, a buffer. Why do you need a buffer? Because there will always be unexpected expenses. You’ll get sick, your car will break down, you’ll have to replace an appliance in your house, you’ll have to travel, and your kids will never stop needing things. There’s 100% chance you will have unexpected expenses this year. Just because it’s unexpected doesn’t mean it’s unpredictable. 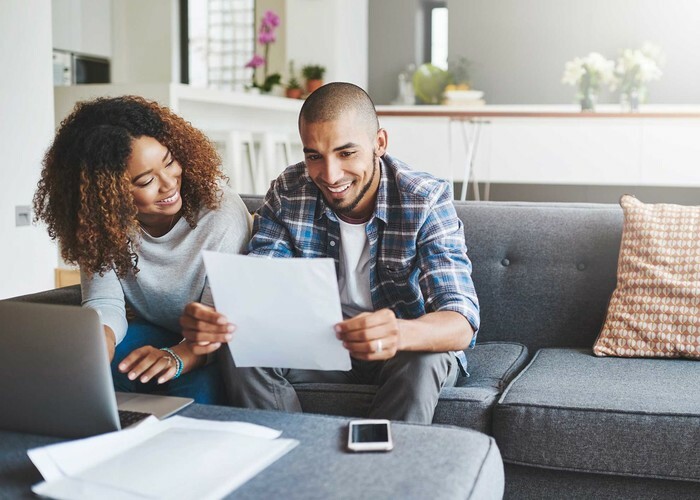 You can predict and plan for unexpected expenses. Set aside a portion of your money to deal with unexpected expenses. This will be hard at first, but you’ll feel great after. The moment you have money set aside for unexpected expenses, you’ll feel a weight lifted off your shoulders. Let’s go over why most budgets fail, and fail bad. If you can avoid these common pitfalls you’re more likely to have a successful budget. Budgets fail because changing your behavior is hard. Changing you financial behavior is an exercise in self-control and delayed gratification. You need to accept pain in the present and trust in a future reward. This . . . is . . . difficult. Future rewards are hard to visualize. At times it seems like they’ll never come. 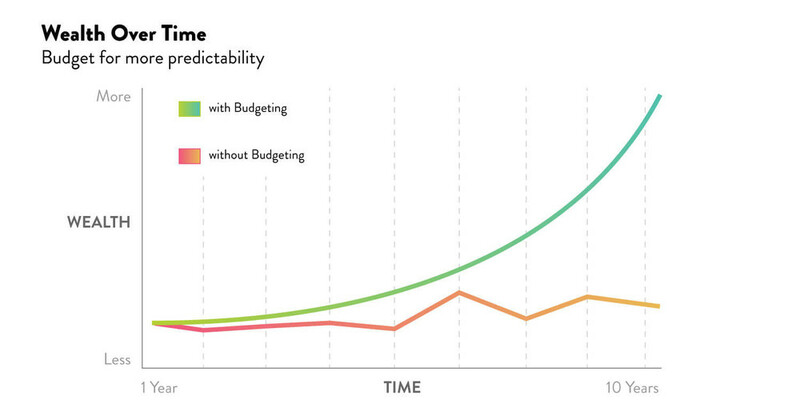 Budgets also fail because we’re bad at predicting our own behavior. Our predictions about our own self-control are always way off. We always overestimate how easy it will be to stop a bad habit or start a new habit. Budgets fail because we don’t understand the truth about self-control. The truth is, self-control is finite. You wake up with a certain amount, and when that amount is gone, you start behaving recklessly. The more behavior you try to change at the same time, the faster you’ll deplete your self control. This is why people who try to turn their life around fail so often. If you try to diet, spend less, wake up earlier, exercise more, and work harder, all at the same time --- you’re setting yourself up for failure. You simply don’t have the self-control capacity to do all those things at once. At any stage of budgeting, begin with small winnable goals. Start with a goal that’s so easy it’s obvious you can accomplish it. You need the positive reinforcement of easy wins. You need to work on one part of a budget at a time. A budget has three parts, and if you try to do all of these simultaneously, you’ll be overwhelmed and quit. Start by tracking your expenses and don’t move on until you’re satisfied with the results. You need to know where your money goes before you can plan for the future. If you try to track, reduce, and predict expenses all at the same time, you’re more likely to fail. Especially if this is your first attempt. Most budgets are doomed to fail because they don’t have a clear scope. You need a clear start and end date. You need clearly defined categories for your expenses. And you need to define the level of detail you want to use. For example, think about expense tracking. If you track expenses too broadly, you won’t be able to gain any insights from it and you won’t be forced to face the reality of your financial decisions. But, if you track to specifically, you’ll quickly burn through self-control and quit. Marketing research has shown that budgeters who tracked their spending in great detail were more likely to quit. The harder they tried, the worse they did. This is because the amount of energy and self-control needed to track expenses in great detail will exhaust you. You need to record enough detail that you’ll get results, but not so much detail that it drains all your willpower. And again, you don’t need expensive tools to start. There are lots of budgeting software options available. Some of these tools provide value, but you don’t need them to get started. Using these tools can be a greater obstacle than you’d think. You can get started tracking expenses with a spreadsheet or a simple notepad. You definitely don’t need to pay for any budgeting tools. What’s the most important step? Get started TODAY. Decide on a method to track your expenses. Define a start and end date, and get after it. You’ll make mistakes. It won’t be 100% accurate. But the worst mistake you can make is not starting now. Nathan is WealthFit’s Managing Editor. He's previously worked as an attorney in entrepreneurial law and venture capital.